Oh...I am running LATE with today's post!!! Have you seen the release? After receiving my package a few weeks ago, I have been dying to stamp....stamp!! I have sponged all the edges of my cardstock and patterned paper with Vintage Photo distress ink. Is that not just a lovely image!? You have to go check out the new release, there are so many beautiful stamps and more to come too!! This is beautiful! 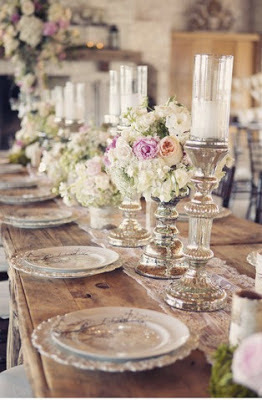 I love the vintage look to it with the colors you chose. 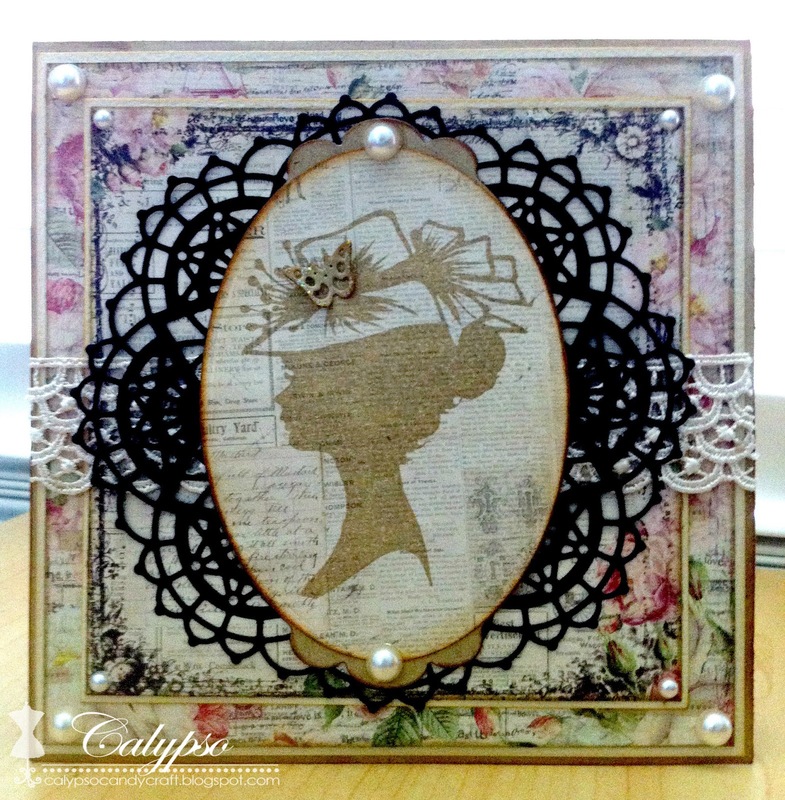 The Nautical Wheeler Doily looks great behind the silhouette stamp! Love the vintage look of your card with all the different colors in the papers you used. I really like the paper you stamped the silhouette on and the tiny butterfly. The lace ribbon goes great with the Nautical Wheeler Doily. Very original realization. Fabulous vintage effect. Congratulations ! Thanks for joining us at Charisma Cardz this week and "Bonne Chance". This is very clever. Love what you did with the didgi! 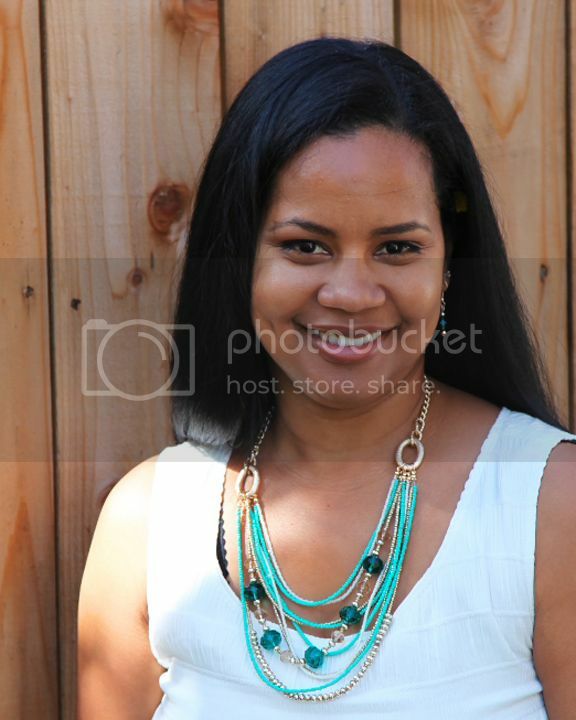 Very beautiful layering! Thank you for sharing with us at The Kraft Journal. Beautiful card, love all the layers!! Such a beautiful use of the stamp, love it! Really like the added butterfly on her hat!! So glad you could play along with us at TsTR this week. 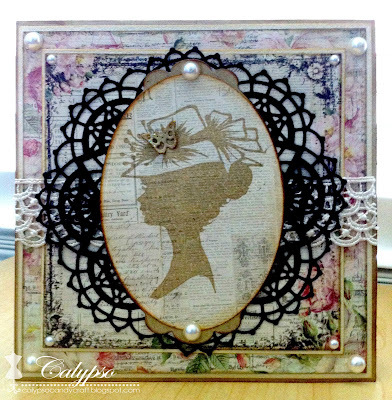 Beautiful card and design, love the vintage feel with your distressing and lace!! I love this stamp and you did a fabulous job with your design!! Beautiful card Calypso (as always).